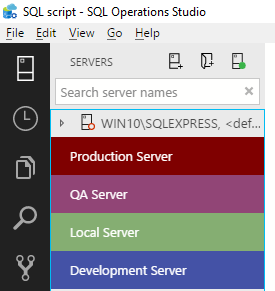 In this article, we will explore SQL Server Profiler in Azure Data Studio in detail including download and installation, execution plans, coding T-SQL and more. 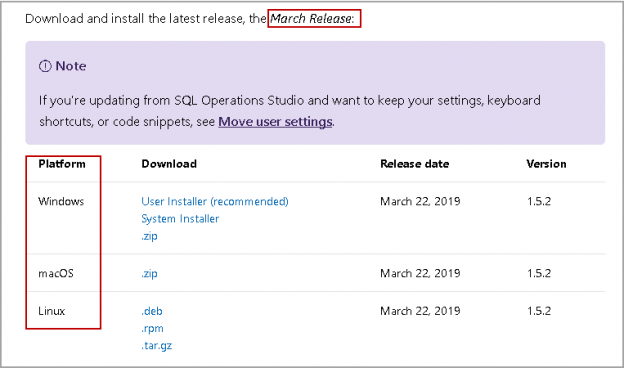 Microsoft Azure Data Studio is a new GUI-based (vs CLI) lightweight tool for developing and managing your modern SQL databases. The tool resembles Microsoft’s lightweight code editor, the open source IDE Visual Studio Code in terms of functionalities and the UI in general. 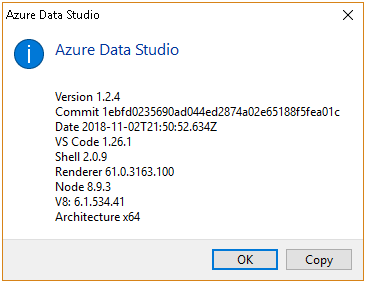 If you’ve used Visual Studio Code (or VS Code), you’d feel at home with Azure Data Studio. Azure Data Studio also integrates really well other products like Azure SQL Database and Data Warehouse has been made very simple. 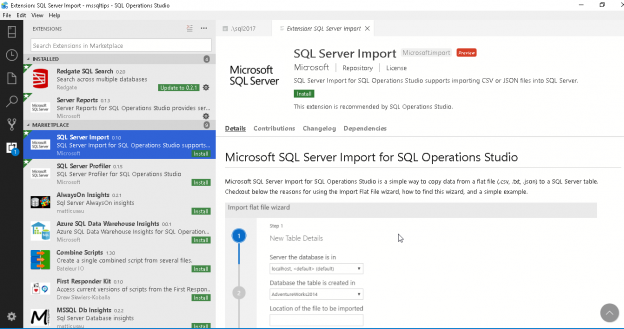 Azure Data Studio is a cross-platform tool available for Linux, Windows, and Mac to manage the SQL Server databases. 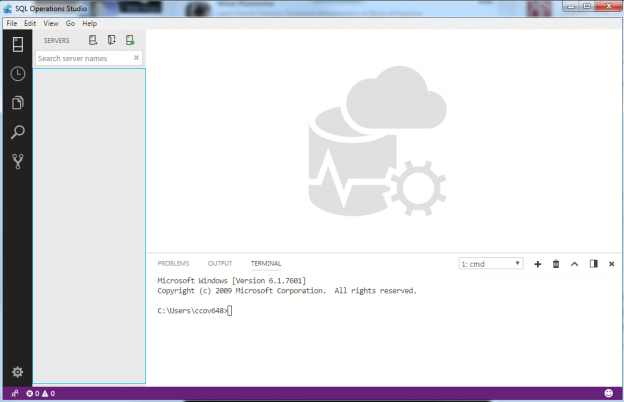 You can go ahead and download Microsoft Azure Data Studio to try it out! 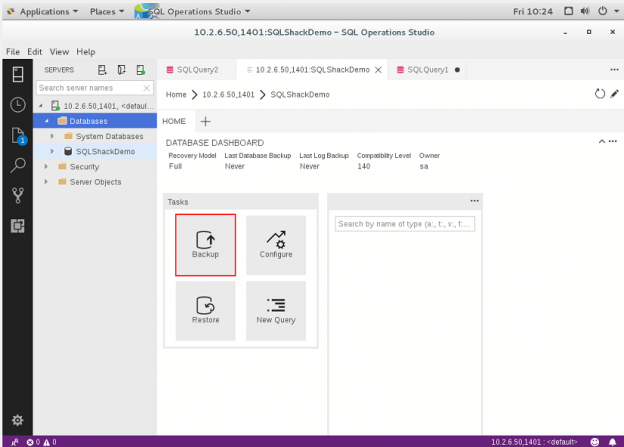 In this 18th article of the series, we will discuss the concepts of database backup-and-restore of SQL Server Docker containers using Azure Data Studio. 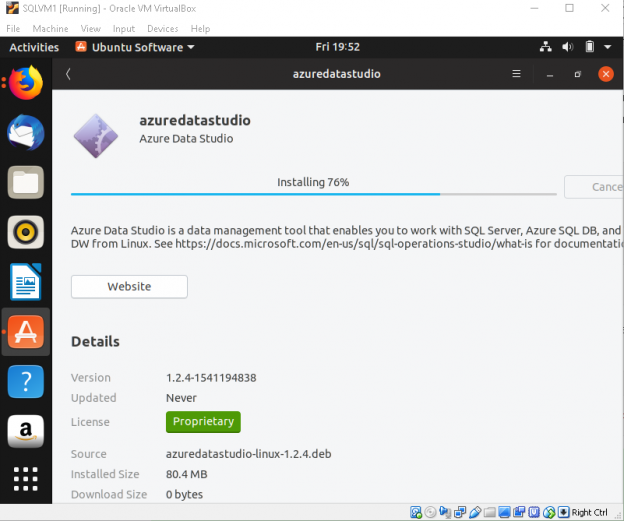 Before proceeding, you need to have Docker engine installed and Azure Data Studio configured on your host machine.